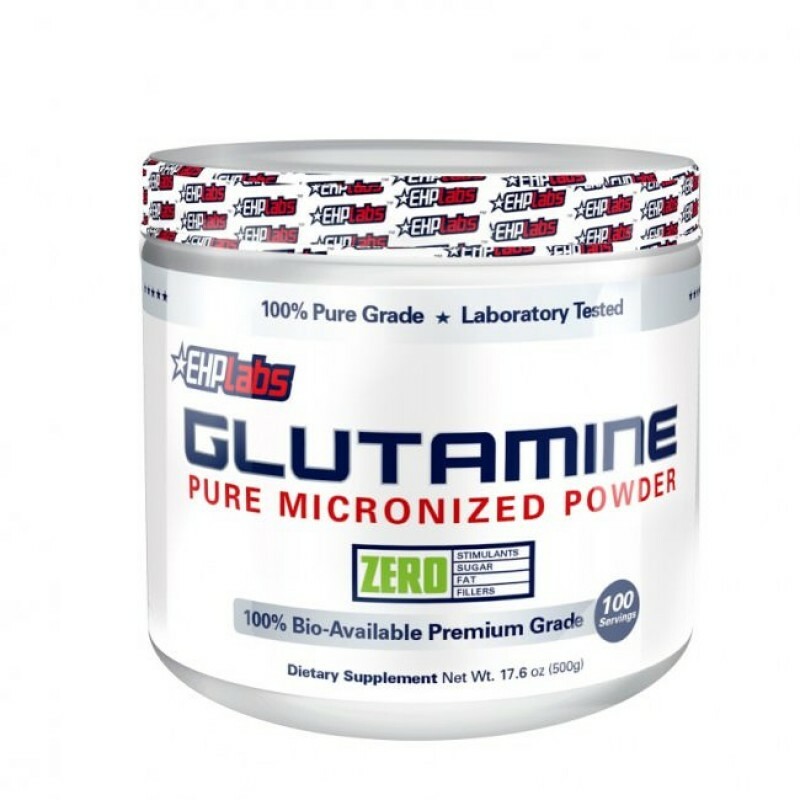 EHP Labs Glutamine offers 100% pharmaceutical grade, pure, micronized glutamine to help support faster recovery and muscle gains from intense exercise. After rounds and rounds of intense training, your immune system can often be compromised. If left unchecked, this could potentially prolong your recovery and make it harder to return to the gym. 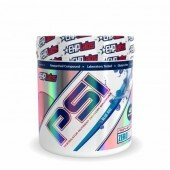 Glutamine is an amino acid which can help to support the immune system and bolster muscle recovery processes. What this means is faster return to the gym and bigger, better gains in the long run. 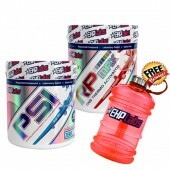 EHPLabs Glutamine is flavourless and doesn’t contain any additives or fillers making it a clean addition to any serious trainers stack. 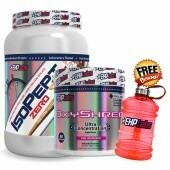 Get it now for faster gains. Glutamine plays key roles in protein metabolism, cell volumizing, and anti-catabolism. 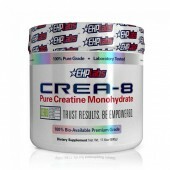 Glutamine also helps metabolize body fat and support new muscle development. 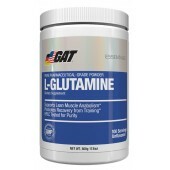 Glutamine's anti-catabolism ability prevents the breakdown of your muscles. Glutamine helps maintain cell volume and hydration, speeding up the wound and burn healing and recovery. 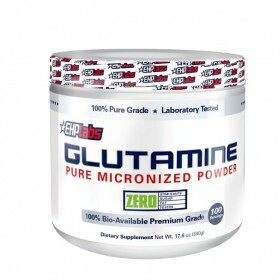 Glutamine is without a doubt a very effective supplement to include into your supplement stack, and EHPlabs, known for always providing us with high quality clean products has done it yet again with the Pure Pharmaceutical Grade Glutamine.